Data growth is continuing to surge with no end in sight. However, storage virtualization has proven to be a cost-effective method of controlling storage costs in the face of data growth, while also helping IT in modernizing storage infrastructure. 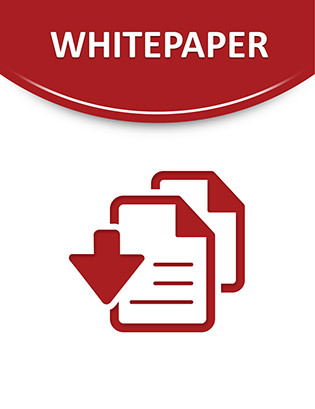 This white paper highlights three top ways storage virtualization can help you cost-efficiently tackle some of your toughest challenges associated with data growth. Read now to explore.